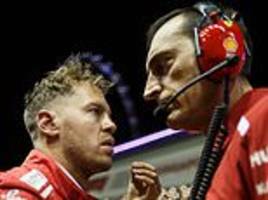 Sebastian Vettel placed the blame at Ferrari’s door after he fell 40 points behind Lewis Hamilton following a strategy error in the Singapore Grand Prix. 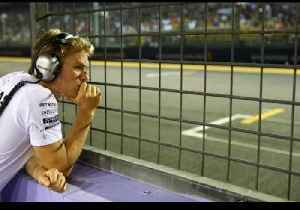 Force India team principal Otmar Szafnauer has read the riot act to Sergio Perez, describing his erratic performance at the Singapore Grand Prix as "unacceptable" after the Mexican pushed his team mate..
▶ Videos for "Singapore Grand Prix"
► Subscribe to the Financial Times on YouTube: http://bit.ly/FTimeSubs Disruption to the city on the one hand, business and tourism opportunities on the other. 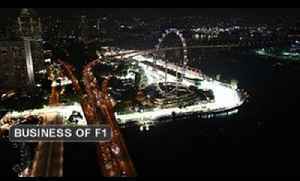 While the Singapore Grand Prix is..
Mercedes AMG F1 driver Lewis Hamilton takes you on a lap of the Marina Bay Circuit in Singapore, host for the 2014 Singapore Grand Prix. 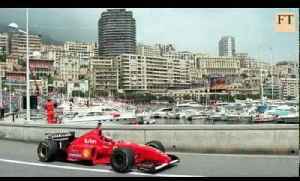 With its unique mix of glamour, romance and history, the Monaco Grand Prix has long been seen as the iconic event in the Formula One calender. 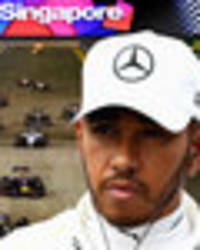 But can the principality see off the challenge from newer..
Share this article on Facebook Twitter LinkedIn Google+ Email Lewis Hamilton swept to a virtually unchallenged win in the 2018 Formula 1 Singapore Grand Prix as another Ferrari tactical blunder cost..
Lewis Hamilton felt a mixture of elation and exhaustion after converting his stunning pole position into a victory at the Singapore Grand Prix on Sunday as the Briton tightened his grip on a fifth..
Lewis Hamilton has extended his lead at the top of the Drivers Championship to 40 points after securing a commanding victory at the Singapore Grand Prix. 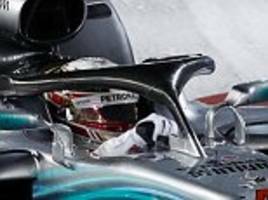 With just six races left, the Brit is in a..
Britain's Lewis Hamilton eased to victory from pole position at the Singapore Grand Prix on Sunday as the Mercedes driver extended his championship lead over Ferrari's Sebastian Vettel to 40 points..
Lewis Hamilton secured a second consecutive victory by winning the Singapore Grand Prix to stretch his championship lead over Sebastian Vettel to 40 points, after the Ferrari driver had to make do with..
JONATHAN MCEVOY IN SINGAPORE: Brit held off the challenge of Red Bull's Max Verstappen, who finished second, while Sebastian Vettel was third as Ferrari again made hard work of strategy. 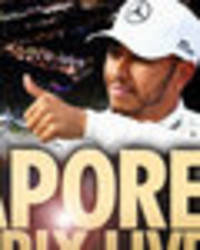 F1 SINGAPORE GP LIVE: Starsport brings you live updates of the Singapore Grand Prix as Lewis Hamilton starts on pole. 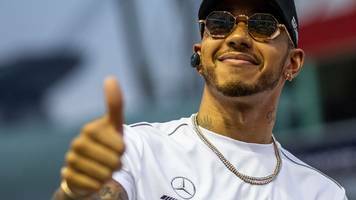 Championship leader Lewis Hamilton will begin the Singapore Grand Prix on pole as he bids to extend his 30-point advantage over Sebastian Vettel. 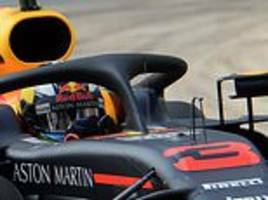 DAN RIPLEY will have the race live. 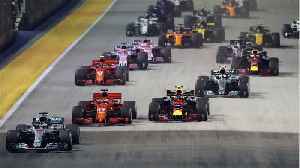 Sebastian Vettel was left to rue another frustrating day in his pursuit of championship leader Lewis Hamilton after the German could only manage third place in qualifying for the Singapore Grand Prix..
Lewis Hamilton described his stunning lap that secured pole at the Singapore Grand Prix as "magic" on Saturday. 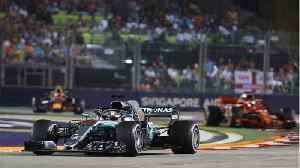 Mercedes' Lewis Hamilton produces one of the best laps of his career to take a surprise pole position for the Singapore Grand Prix. 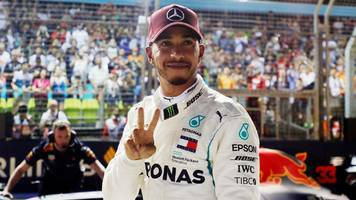 JONATHAN MCEVOY: Lewis Hamilton's charge towards another World Championship took a step forward with a sensational time to take pole at qualifying for the Singapore Grand Prix. 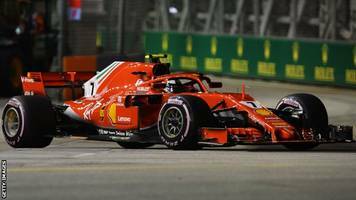 Ferrari's Kimi Raikkonen set the fastest practice time for the Singapore Grand Prix on Friday but the Finn's team mate Sebastian Vettel suffered a frustrating start to the weekend in his bid to..
Red Bull overshadowed the main title rivals at Mercedes and Ferrari after Daniel Ricciardo headed a one-two in first practice for this weekend's Singapore Grand Prix. 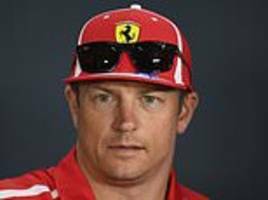 Speaking at a news conference ahead of Sunday's Singapore Grand Prix, he reverted to his typically monosyllabic and nonchalant style when asked about the reasons for his Ferrari departure. 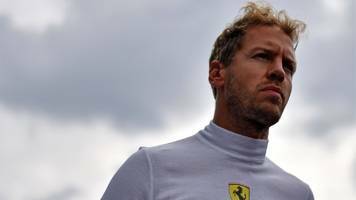 Ferrari's Sebastian Vettel says he is his own "biggest enemy" in his title fight with Lewis Hamilton this year. 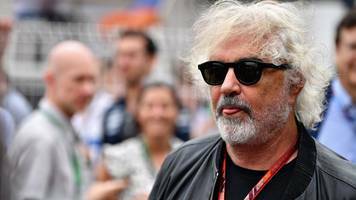 'Crashgate' was one of the biggest scandals in Formula 1 history, but what became of those involved 10 years later? 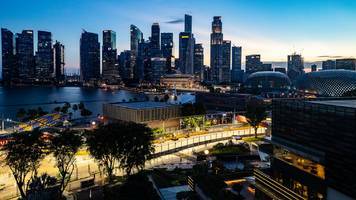 A street race at night under floodlights in high humidity makes the Singapore Grand Prix one of the most spectacular - and toughest - races of the year. 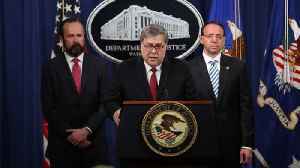 This week's sport on the BBC includes US Open tennis, the fifth Test between England v India, the Singapore Grand Prix and triathlon's World Series final. 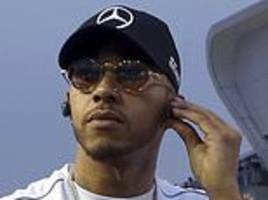 LEWIS HAMILTON has been warned by Mercedes team boss Toto Wolff that the Singapore Grand Prix is one the “trickiest tracks” of the season the British driver will face. 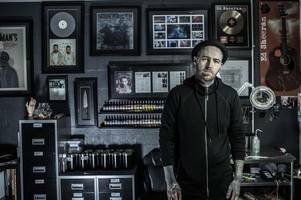 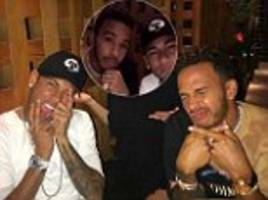 Britain’s Lewis Hamilton believes his switch to a vegan diet has helped propel him to the brink of a fourth F1 world title. 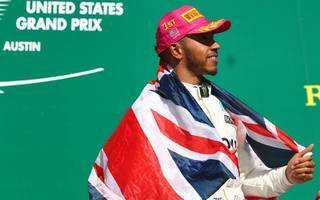 Hamilton’s victory at the United States Grand Prix on Sunday means he..
SEPANG, Malaysia (Reuters) - Sebastian Vettel says he has moved on from the first lap Singapore Grand Prix crash that left the Ferrari driver 28 points behind Lewis Hamilton in the Formula One.. 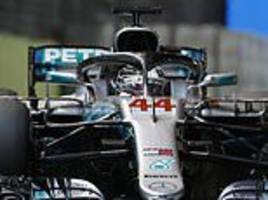 The Brit has cause to celebrate after a stunning and unexpected victory in the Singapore Grand Prix extended his lead at the top of the drivers championship.